Try growing different varieties from seed to explore differences in leaf colour and type. 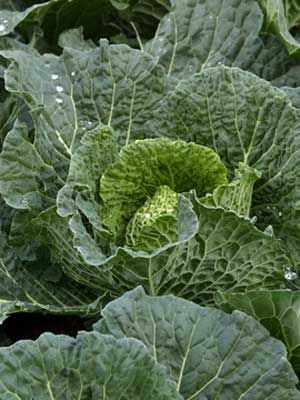 Long maturity cabbages are best suited to cooler areas. Use fine mesh or exclusion netting over spring to prevent butterflies laying eggs on the underside of leaves - caterpillars can destroy these plants.